The EUR 60 million loan is being granted by the European Investment Bank (EIB) and supported by the European Commission through the Energy Demonstration Projects facility, a thematic investment programme under InnovFin – EU Finance for Innovators, which works with funding from the EU’s research and innovation programme Horizon 2020. 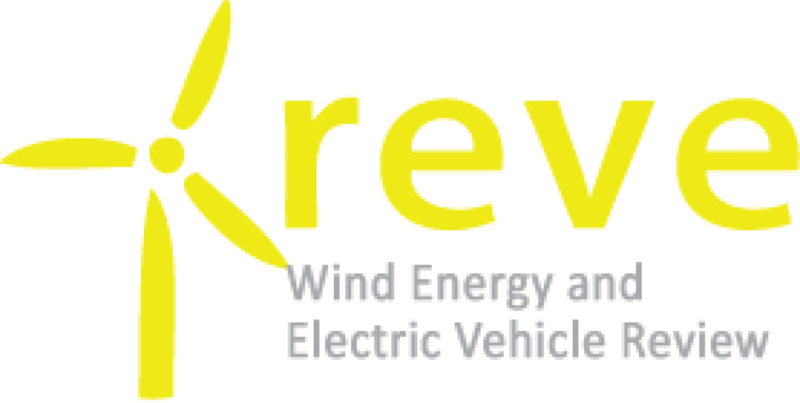 The European Investment Bank (EIB) has granted today a EUR 60 million loan to Windplus S.A., a subsidiary of EDP Renováveis (79.4%), Repsol S.A. (19.4%) and Principle Power Inc. (1.2%). 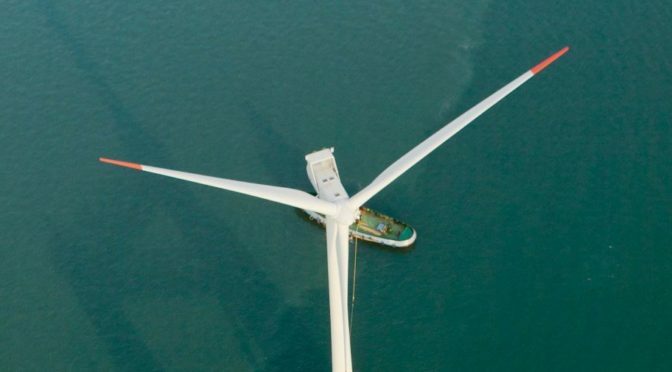 The company plans to build and operate a first-of-its-kind offshore floating wind farm, using semisubmersible platforms located off the northern coast of Portugal, 20 km from Viana do Castelo at a depth of 85-100 metres.Emma Navarro, EIB Vice-President, and João Manso Neto, CEO of EDP Renováveis and Windplus representative, signed the agreement today in Lisbon. 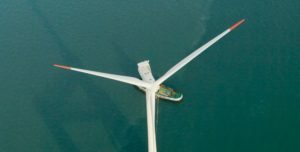 The EUR 60 million loan will finance the floating wind farm with the support of the InnovFin Energy Demonstration Project facility, which is funded under the EU’s current research and innovation programme Horizon 2020. In addition, the project will receive EUR 29.9 million from the EU’s NER300 programme, and up to EUR 6 million from the Government of Portugal, through the Portuguese Carbon Fund. Antonio Lorenzo, Repsol CFO, said that “this pioneering project reflects Repsol’s commitment to innovation and the energy transition. As a multi-energy supplier, generating low-emission electricity is a priority”. Under Horizon 2020, the EU research and innovation programme for 2014-20, the European Commission and the European Investment Bank Group (EIB and EIF) launched a new generation of financial instruments and advisory services in 2014 to help innovative firms access finance more easily. Until 2020, “InnovFin – EU Finance for Innovators” offers a range of tailored products which will make available financing in support of research and innovation (R&I) by small, medium-sized and large companies and the promoters of research infrastructures.